Last week, the source code for a software known as Mirai was released out on the Dark Web. The source code for this software will allow hackers, or anyone, to create what are known as botnets. 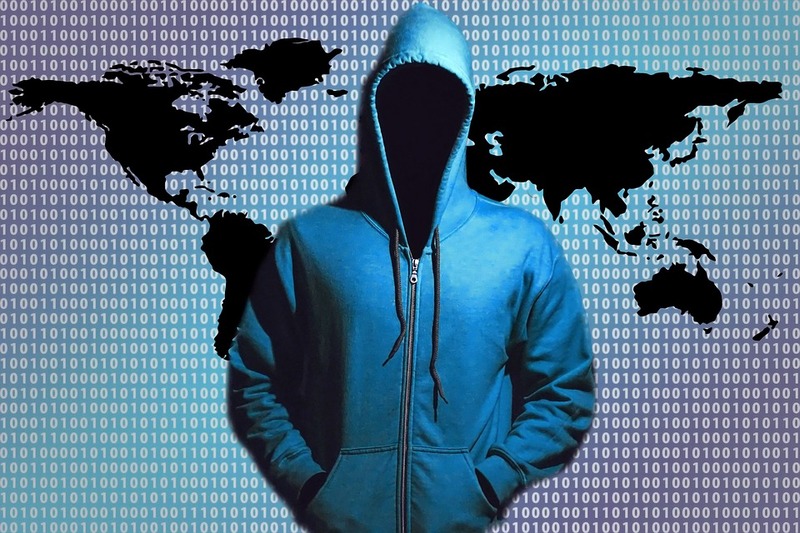 The botnets will allow hackers everywhere to attack websites, and other electronic devices, through any device that is connected to the internet and the world wide web. The Dark Web, of course, is an online underground that demands certain protocols and passwords to be admitted. The Mirai software allows a user to capture and control any electronic device and, specifically, create what is know as Distributed Denial of Service (DDoS). The software and the resulting botnets apparently just spread everywhere similar to a virus and can infect security cameras and DVR players aside from smart phones and computers. The botnets begin to hog bandwidth as they go about their destructive business and it can cause crashes as well as severely slowing down connections. Many IT and cyber security experts are looking at this as a true boon to hackers and other cyber criminals and trolls. The DDoS attacks have been around as a cyber strategy since 1999. Basically, such an attack sends so much information, and so many messages, at a particular website by way of a network of computers that the website simply implodes and crashes because it can’t handle that much information coming at it all at once. It is, simply, brute force violence. The Mirai software, it seems, was specially designed to attack what is being called “the internet of things”. That is, devices that are connected to the internet but are not the standard type of computer devices. The reasons and motivation behind the attacks are relatively simple ones. Hackers hate the site’s message or products; they want to create a diversion while they are attacking something else considered more valuable within that company system; or they are simply blackmailing a company to send them money so they won’t destroy their entire systems. The challenge, cyber security experts say, is that, even if you are deleting virus’ and malware, it won’t matter. The botnets are hungry predators and are always searching and scanning for new machines to infect because that is how they feed. It is how they stay alive.